Kunshan GuoLi Electronic Technology Co., Ltd. (GLVAC) locates in the development zone of Kunshan City, Jiangsu Province. There is rich resources and convenient transportation. 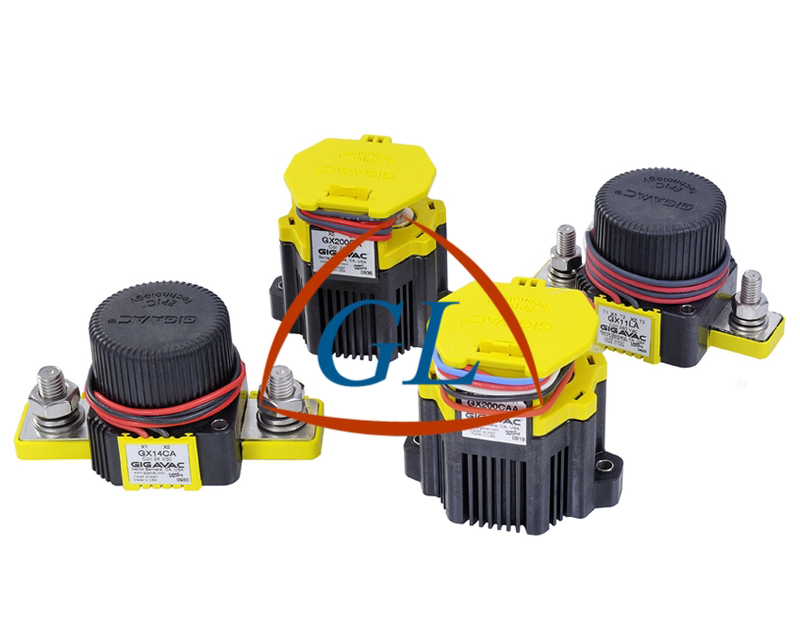 GLVAC engages in R&D, manufacturing and selling the products of HV Relays, Vacuum Capacitors, Vacuum Interrupters, DC and AC Contactors, Circuit Breakers, Hydrogen Thyratrons, Magnetrons, Spark Gaps and other vacuum electrical apparatuses. These products are mainly used in mining, military, aviation, broadcast communication, new energy (include motor vehicle), metallurgy, power, medical, semiconductor, environmental protection, industry flaw detection, security inspection and other devices. GLVAC is one of the enterprises who take most shares in domestic market. GLVAC is a professional high-tech stockholding enterprise, has 40 years history of R&D, manufacture and sales in vacuum electrical apparatuses. We get GJB9001B-2009 and ISO9001:2008, also establish R&D center and academician workstations, many products are awarded as hi-tech products and obtain patents.